Say “I do” to these shoes. 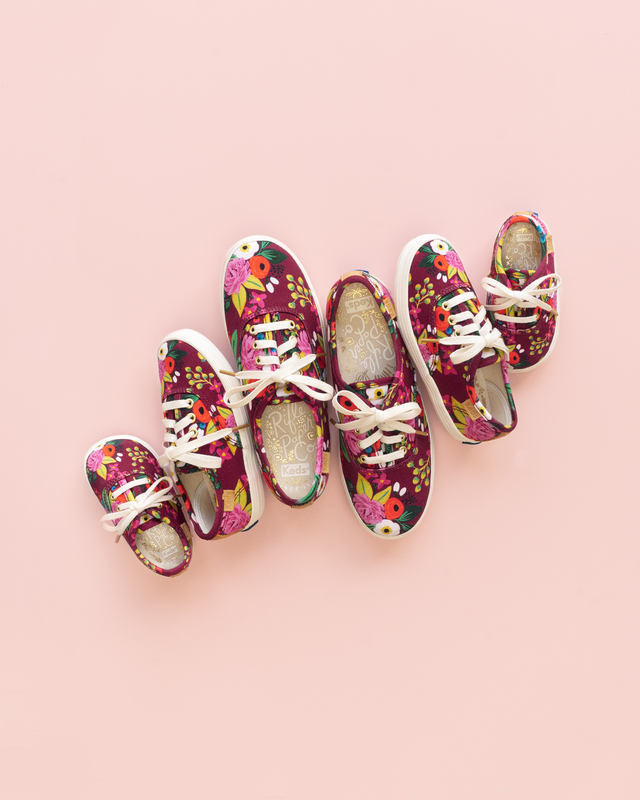 Now your wedding day sneakers can perfectly match your stationery thanks to Rifle Paper Co.’s newest collection with Keds. 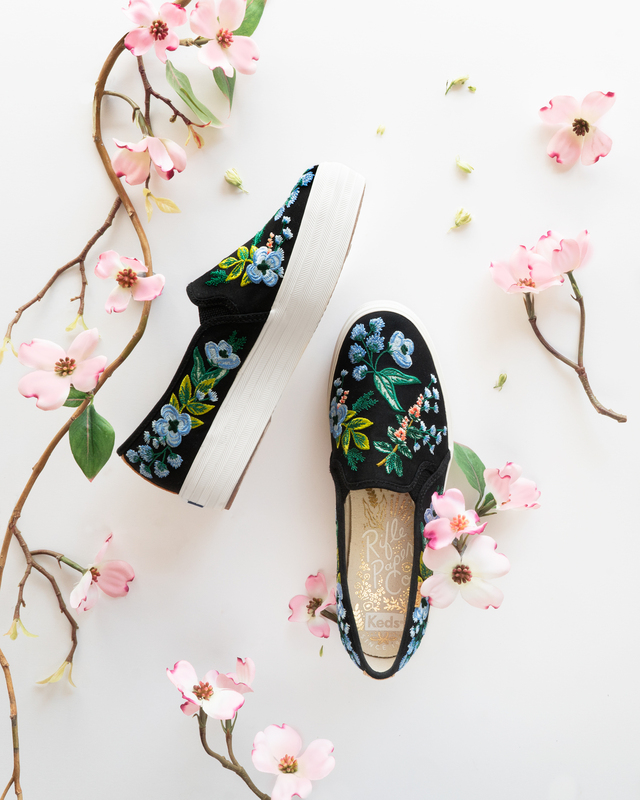 The casual sneaker brand launched its fourth collection with Rifle Paper Co. on Monday, August 20, just in time for fall weddings in the season ahead. 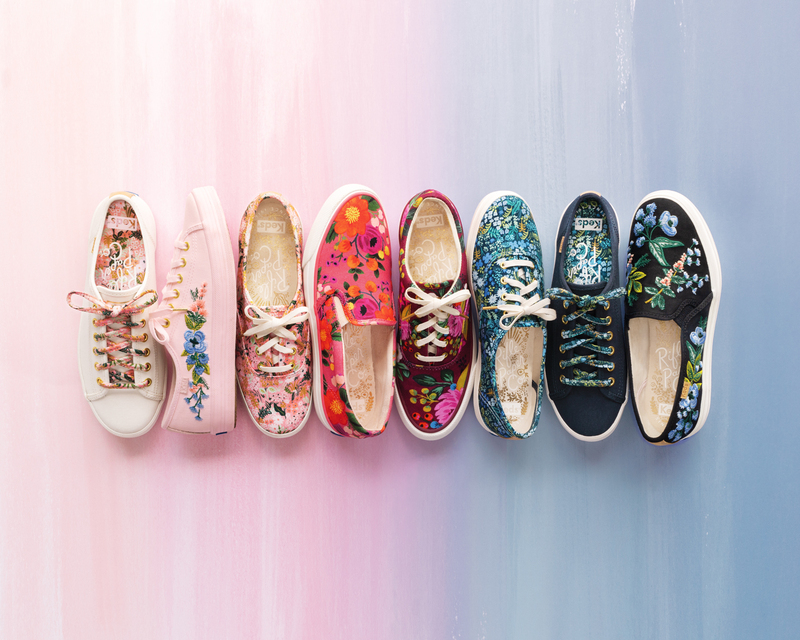 The line includes Keds’ beloved sneaker silhouette embellished with Rifle’s classic and vibrant patterns in a range of hues and designs. The kicks also make the perfect bridesmaid gift. (Just imagine the photo opportunities the morning of the wedding with your gals!) “Perfect for bridal party gifts or after-party dancing, we’re so excited to launch our Fall Winter 2019 Collection, and hope to see it in wedding pictures everywhere,” Meek concludes. The collection ranges from $60 to $90. There’s also a “Mommy & Me” version for your flower girls too. 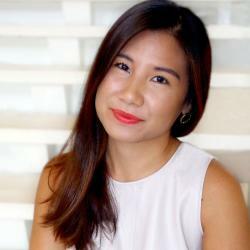 The price ranges there from $45 to $60. 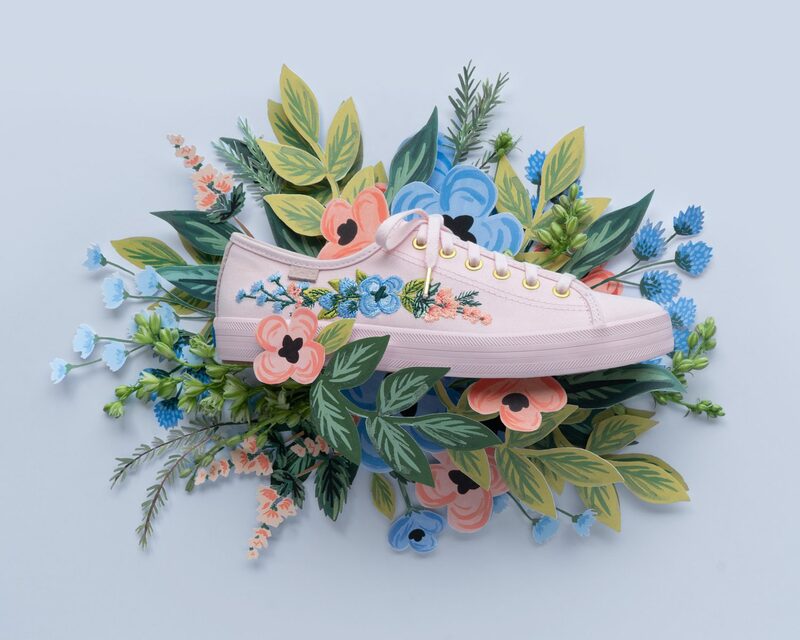 Be the first to comment on "One of Your Favorite Wedding Stationery Brands Has a New Collection With Keds"